Swag Craze: Ruald Rheeder – SA designer of NOTE! 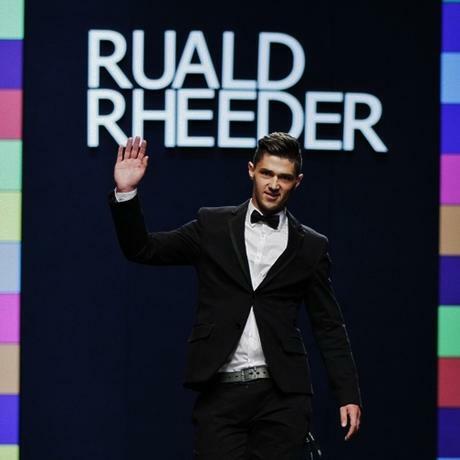 Ruald Rheeder – SA designer of NOTE! This past weekend I went shopping at YDE and came across clothes from a fantastic designer named Ruald Rheeder. His clothes look amazing, and in my books he is a designer of NOTE! I am sure that in a few years time we will see his clothes on runways all over the world such as in New York, Paris, Milan, etc. 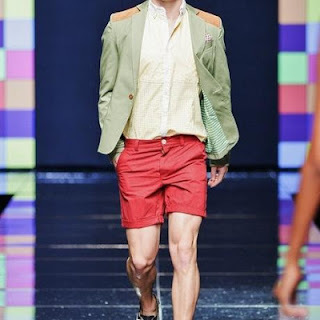 Ruald recently showcased at Mercedes Benz Africa Fashion Week, I have not been to the show nor have I heard any rumours but I am sure the runway show was a success! Ruald Rheeder has his own signature line, RUALD RHEEDER® and it has become one of the best selling men’s labels in YDE. 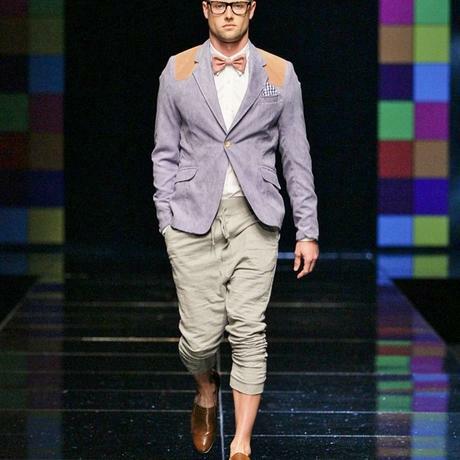 Ruald definatley designs for the ‘modern fashionable’ South African guy. One question I had though was, why does he not have more rail space? His clothes are definitely a seller as I went to both Eastgate YDE and Sandton YDE and could not find the nautical ‘white t-shirt with blue stripes on’. I have posted some pictures of his clothes from the RUALD RHEEDER®line so that you can have a look at the amazing clothes. 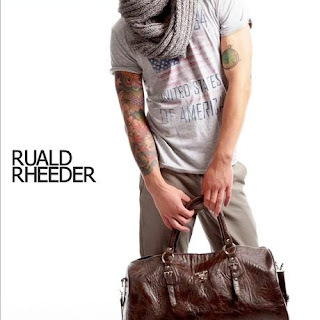 Visit http://www.rualdrheeder.co.za/about/ for more information about the talented SA designer! !